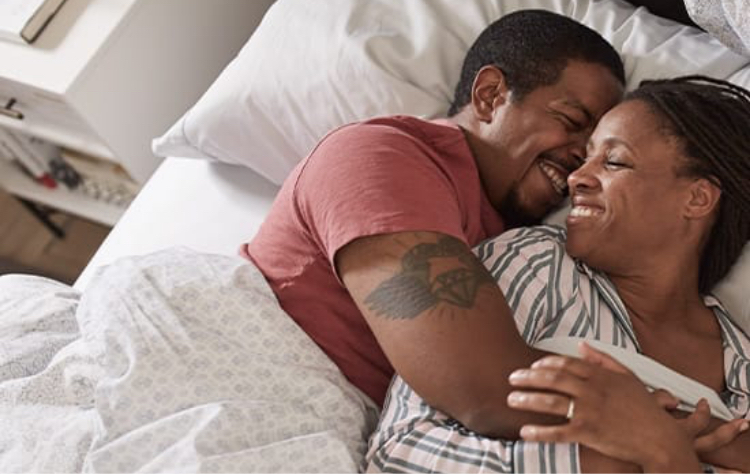 Our exclusive Posturepedic Technology™ delivers reinforced support under the heaviest part of your body with 20% more coils—while also giving you that “sleep-on-top” feeling and comfort you expect from innerspring. 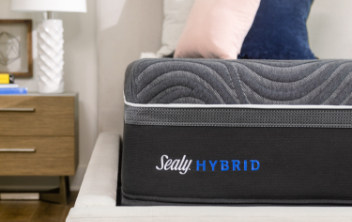 Our covers are designed with premium-quality fabrics, with some featuring special climate treatments for cooling comfort. 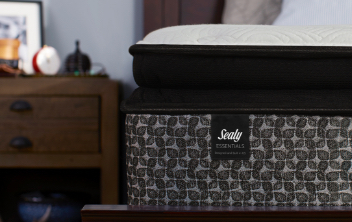 Allergen Protect™ guards the mattress from common allergens, such as dust mites, helping it stay fresh. 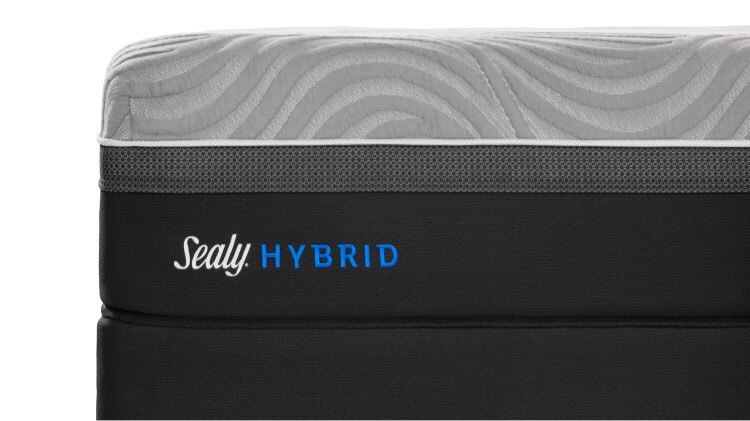 For 2X the cool-to-the touch comfort, Sealy Chill™ Technology is featured in both our performance cover and on the sleep surface. 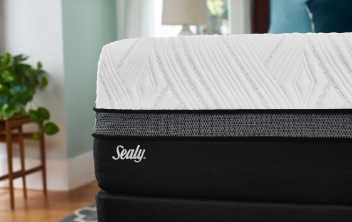 A slower response memory foam with an open cell structure, allows for a more breathable, comfortable sleep.